After seeing a wooden car at the Frankfurt Auto Show this fall , we thought that there isn’t much out there that could surprise us. Up until now. 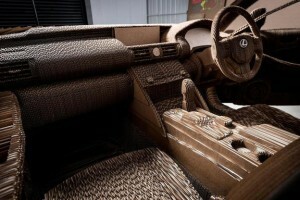 Lexus UK just unveiled a replica of its IS sedan, made from cardboard. This is not only a non- functional model. It is actually an almost- fully- functional car, powered by an electric motor. And it looks amazing. If you happen to be in Birmingham, you can see it for yourself at the Grand Designs Live show at Birmingham’s National Exhibition Centre, starting today. 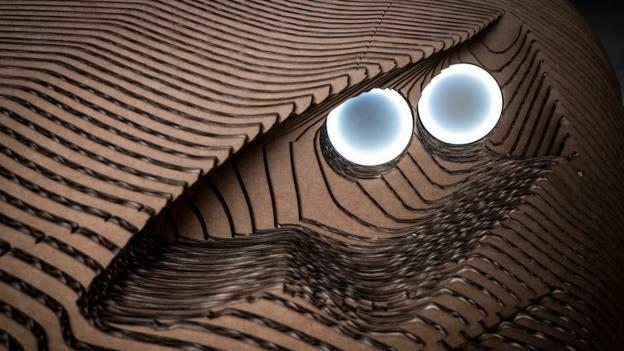 It took three months to build the Origami Car, a team of five designers and modellers and 1700 laser-cut sheets of corrugated cardboard. It’s not only the main body of the Origami Car that is made from cardboard, the same material was used for the interior and also for the wheels. By adding an electric motor to it, Lexus transformed a cardboard box into a driveable car. 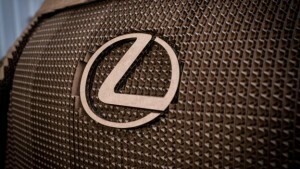 In order to achieve this, the team started off from a 3D model of the original Lexus IS sedan and divided it into sections. After that, they needed to digitally slice each section into 10 mm thick pieces. The resulting data was fed to a laser cutter. The result? 1700 pieces of cardboard which needed to be carefully assembled. Given the fact that the Origami Car team used a water-based wood glue to assemble all these pieces, it must have been a quite tiring work to make it all come together. The Origami Car team, made of LaserCut Works and Scales and Models designers and modellers stated that there were also some problems while assembling the Origami Car, but in the end they managed to deliver an incredibly eye- catching IS sedan made from packaging materials. 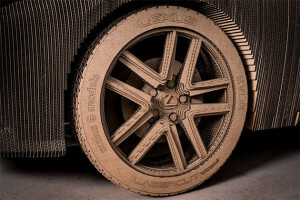 Of course, being made from cardboard, the Origami Car is not exactly appropriate to be driven, specially not when raining, but it still is an exceptional project. 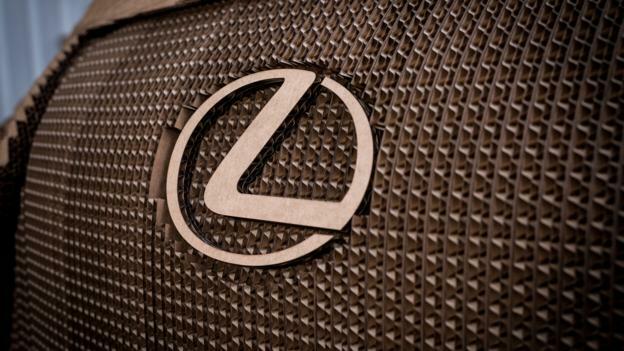 By making the Origami Car real, Lexus managed to prove that with the right technology there are no more boundaries. Everything can be built by using affordable materials, some of which we wouldn’t even thought of using a few years back. In order to create something extraordinary all you need are the appropriate tools, imagination, creativity and a lot of hard work.